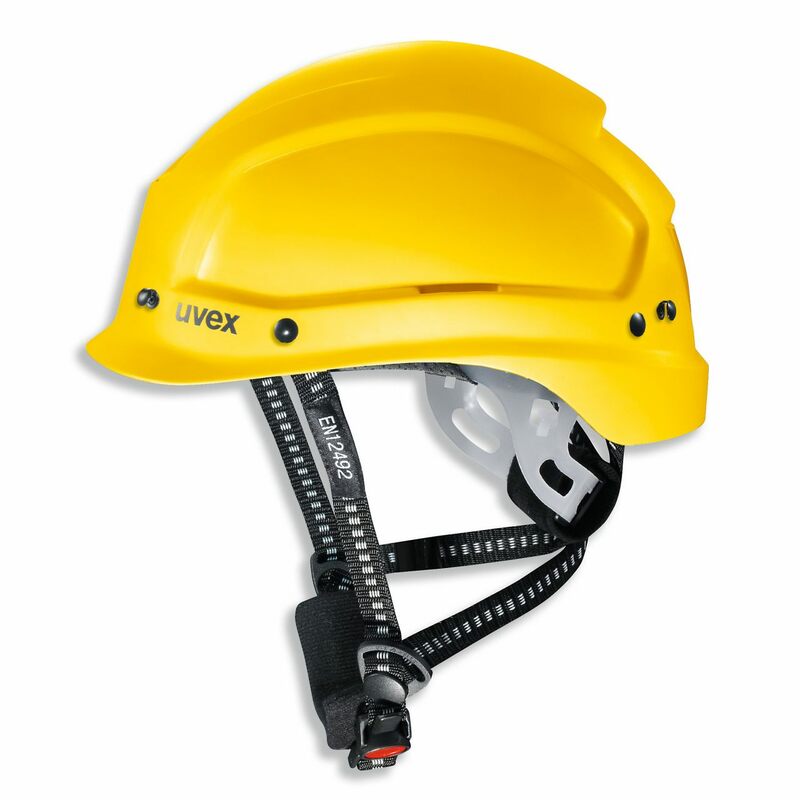 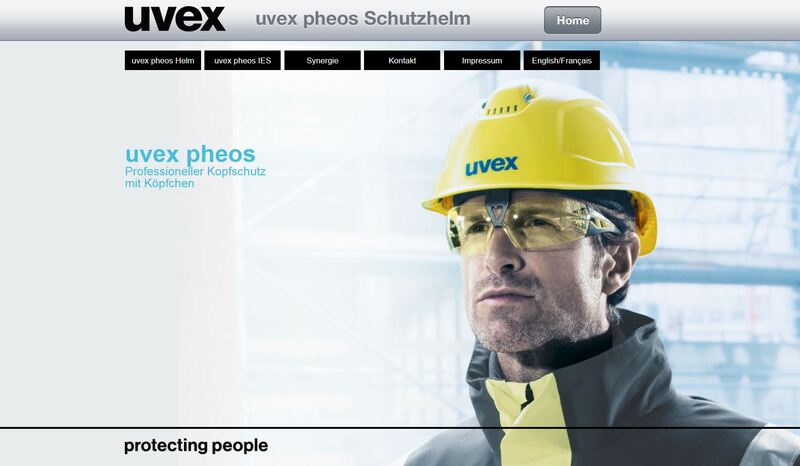 Head protection doesn't get much more versatile than this: The uvex pheos alpine combines the various requirements of the industrial sector (in accordance with EN 397) and mountain climbing (in accordance with EN 12492) in one helmet with an unparalleled fit. 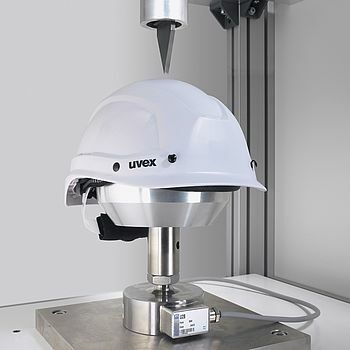 The standards for protection against falling objects describe requirements for shock absorption and penetration resistance. 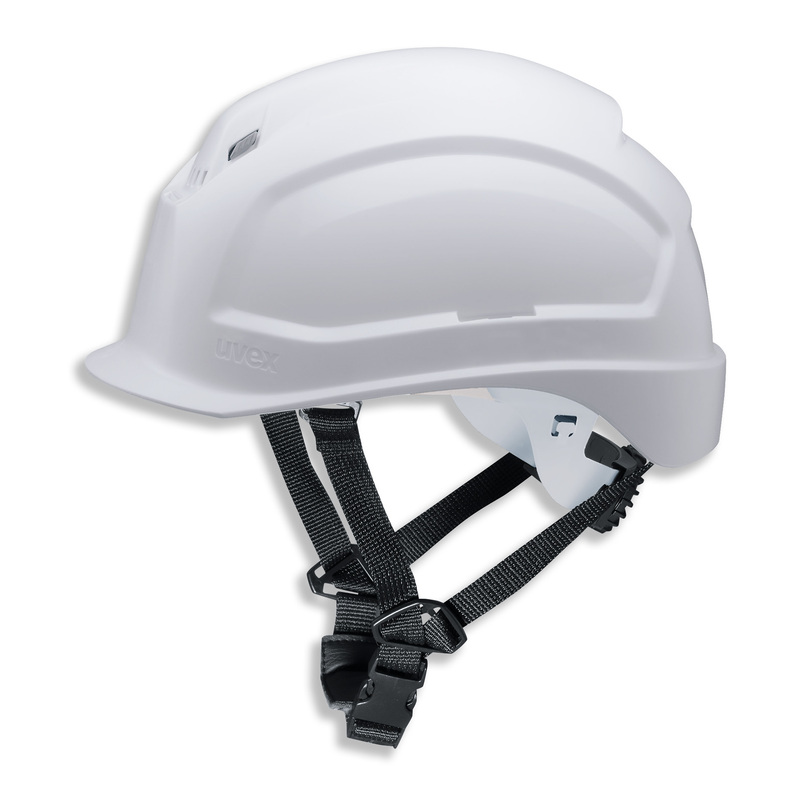 Helmets classified as "mountaineering helmets" have to protect against impact from the side and they must stay on the head in case of a fall.